The nonprofit sector serves the public interest and plays an essential role in our economies. Working hard to strengthen communities and address a variety of issues and challenges, nonprofits enrich our lives in a variety of ways. They benefit our society in fields such as religion, science, economy, health, arts and culture, civil rights, environment and education, and more. Individuals, corporations, foundations, and governments all help make that happen by investing time, resources and funds in nonprofit organizations. Nonprofit bylaws raise the level of accountability, transparency, and effectiveness of all nonprofit organizations to foster excellence in their service and inspire trust. How do we remove a board member? How often should the board meet? These are some of the many common questions that arise in nonprofit meetings, all of which can and should be answered in nonprofit bylaws. A nonprofit’s bylaws should answer these and other questions while following all applicable state laws. In this article, we share several basic guidelines and best practices so that you can achieve a well-managed and responsibly governed organization. Nonprofit bylaws are a nonprofit’s operating manual. Nonprofit bylaws (or Bylaws and Articles of Organization) are the main governing document for a nonprofit organization. They are the main official documents of an organization, nonprofit or for-profit. The board creates bylaws when the organization is established. Bylaws supplement the rules already defined by the state corporations code and will guide how your nonprofit will be run. It’s important to obtain the applicable state laws and make sure that your nonprofit’s bylaws are in compliance. Furthermore, some cities have further regulations for nonprofits. Bylaws are used to guide the board’s actions and decisions. They are helpful in preventing or resolving conflicts and disagreements. They can protect the organization from potential problems by clearly outlining rules around authority levels, rights, and expectations. If the Board of Directors fails to follow the bylaws, it can be held liable for breaching their duty to the nonprofit organization. It’s important to note that bylaws are legal documents. This means that there are legal requirements for what should be included. These requirements vary depending on the state in which your nonprofit operates. For example, some state laws require membership, board selection, and other issues to be stated in the articles of incorporation. 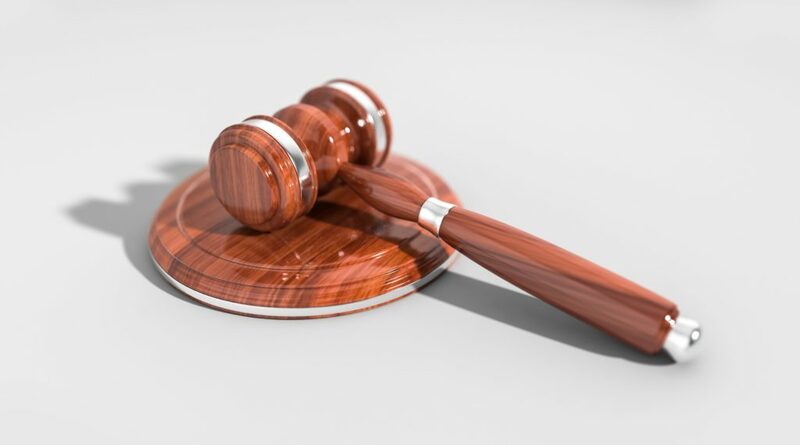 To be sure your bylaws are in accordance with state laws, get assistance in drafting or amending your bylaws from a qualified professional experienced in nonprofit matters. Not every attorney understands nonprofit issues. And even when you get help, it’s still the board’s responsibility to provide input throughout the process and to vote to adopt the final product. Although bylaws are not considered public documents, making them public and easily available increases the organization accountability and transparency — ensuring the trust of donors, supporters, and beneficiaries. 3. Don’t include information that changes frequently. The Bylaws should include only fundamental rules governing the nonprofit. Information that is likely to change frequently (e.g. staff job descriptions, fundraising or marketing guidelines, charters, etc.) should not be included. These are better suited for procedures manuals or policy manuals. Also, don’t be too specific. For example, it is better to say that board meetings will be held monthly, rather than to specify they are to be held the first Thursday of each month at 7:30 p.m. Bylaws are like skeletons. They determine how the entity should “move” and operate, but “the muscles and organs” will vary – since every nonprofit has its own unique needs. Good bylaws, thus, match the organization’s mission, particular goals for governance, operational needs, and more. A church nonprofit bylaws, for example, will look different to a school’s nonprofit bylaws. Bylaws should also take into consideration the culture of the organization, the number of people involved in managing the organization, and the expectations and attitudes of the members and directors. 5. Know the difference between “shall” and “may”. When writing your nonprofit bylaws, the difference between the words “shall” and “may” is crucial. Use the word “shall” when it’s something board members are required to do. Use “may” when the task is optional. 6. Don’t be too ambitious. Only include provisions that are realistic. For example, don’t require a 2/3 approval of every member eligible to vote if, in practice, you haven’t even been able to get 2/3 of members to vote. Furthermore, if the Board is not going to carefully adhere to specific provisions (e.g. deadlines), it’s far better to omit them. Make sure your bylaws are reviewed approximately every two years. Because board officer terms make it hard for the board to keep track of bylaw revisions, have this duty included as a responsibility of the executive director. Bylaws should accurately reflect how the organization works and remain relevant. Note: If you made major structural or authority changes, you need to report them in your next Form 990. You can state the name in the title, such as “Bylaws of XYZ Corporation”. To emphasize, since the purpose is stated in the Articles of Incorporation, it’s not necessary to restate it in the bylaws. If you do include a purpose section in your bylaws, it should repeat exactly what’s written in the Articles of Incorporation. Bylaws should summarize the board members’ duties to act in good faith, in the best interests of the organization. Most nonprofits include a president, vice president, secretary, and treasurer. Describe the qualifications and duties, as well as details on election and termination (resignation and removal). For example, you might specify that resignation from the board must be in writing and that a board member may be removed by a 75% vote of the remaining directors if sufficient cause exists for removal. Include a provision specifying term limits. For example, a term could be three years, with term limits of two consecutive terms. Membership of your nonprofit could be limited to the members of the Board of Directors. If you have members, you would list criteria for membership eligibility, dues, rights of members, voting rights and termination of membership. Write sections that cover meeting frequency and when the annual meeting should be held. There might be a section on how to handle special meetings and notices of meetings. A quorum is the minimum number of board members who must be present for official decisions to be made. For example, if an organization currently has thirty members, and the bylaws state that one-third of the members constitute a quorum, then official decisions can only be made at board meetings where ten or more members are present. Note: Many states specify the minimum required for a quorum, so make sure you check the rules and regulations in your state. Specify the minimum and the maximum number of board members (e.g. a minimum of three and a maximum of twenty board members). Some states specify a minimum, and some specify a formula for a minimum and maximum. Name the standing committees, such as the finance committee or an executive committee. Additionally, this article should outline how a special or emergency board meeting may be convened. You may also choose to give the board the ability to create committees and task forces instead of naming specific committees in the bylaws. 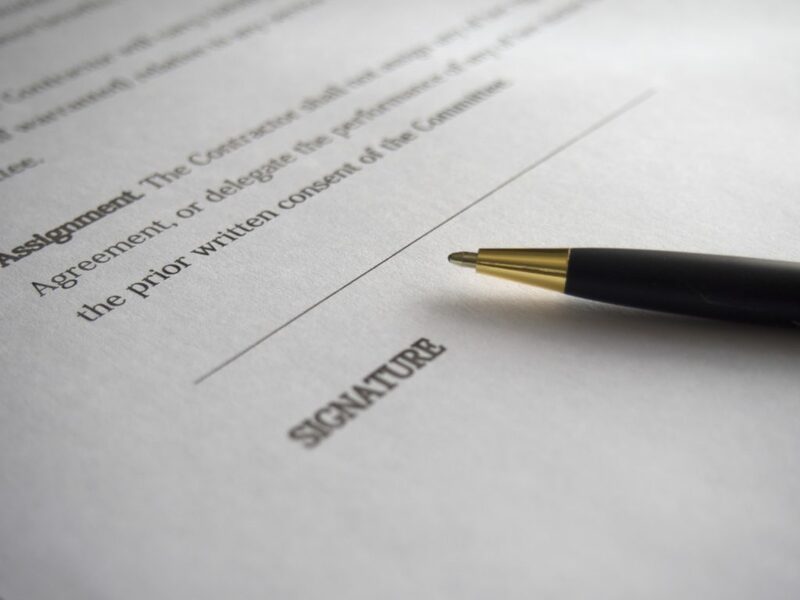 Indemnification is a statement that limits the personal liability of board members. In some cases, nonprofits are required to indemnify directors and officers, that is, protect and defend them from loss or harm resulting from risk. In other cases, they are prohibited from doing so. Outline compensation arrangements for directors, officers, and employees. Use the IRS Form 1023 to understand the language you may use for the approval of compensation arrangements. The board hires the executive director. He/She holds the day-to-day responsibility for the organization. Make sure to specify the board’s authority to terminate the executive director, including the number of votes needed to implement this decision. Include a provision for handling conflicts of interest. Use the language recommended by the IRS. For guidance, check IRS Form 1023. You can include the conflict of interest policy in your nonprofit bylaws. Otherwise, simply state in the bylaws that the conflict of interest policy is to be developed as a separate document. To avoid cumbersome procedures, make your bylaws not too difficult to amend. Consider allowing an amendment to pass by a majority vote at a regularly scheduled board meeting. Usually, nonprofits must have a dissolution clause unless otherwise specified by law. When dissolution clauses are required by law, they generally must specify that the organization’s assets will be distributed for tax-exempt purposes. 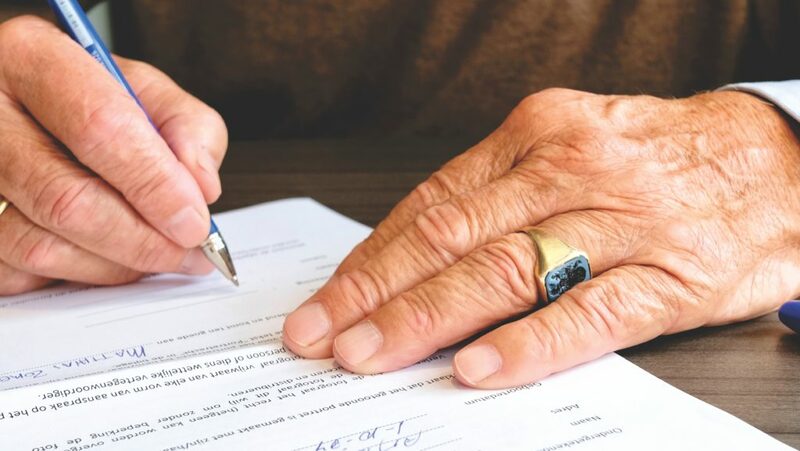 Hence, a charity’s dissolution clause might state that the charity’s assets will be distributed for other charitable purposes if the charity dissolves. Whether your organization is required to have a dissolution clause depends on the type of organization you create and your state’s laws. The final step is for the board to review and approve the bylaws. The board president should sign the bylaws and have the secretary attest to the signature or have all board members sign the bylaws. 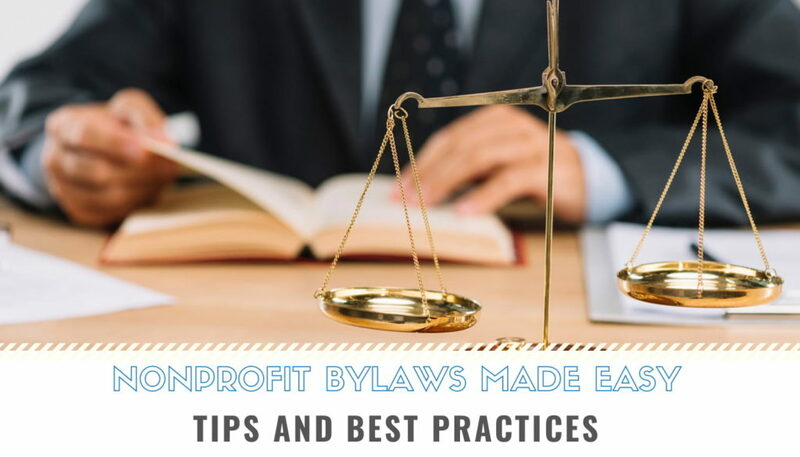 Drafting good nonprofit bylaws is an art that requires careful attention to legal and regulatory requirements. It calls for a balancing act between precision and flexibility, best practices, and careful tailoring to the nonprofit. We hope that this article will help your nonprofit practice reflecting accountability and transparency, legal, ethical, and responsible fundraising, and effective governance. Reinforcing these with sound practices demonstrates that your nonprofit deserves the public’s trust. Above all, this shows that you are serious about advancing your mission and striving towards excellence.